Pop singer Stas Mikhailov topped the ranking, with an income of $21 million and more than 12 million hits on Russian search engine Yandex. Russian celebrities, including those associated with recent protest demonstrations, are earning more than ever before, according to a ranking published Monday by Forbes magazine. "The combined [yearly] income of the country's top 50 celebrities set a new record of $219 million," Forbes wrote in a statement on their website. Forbes judges took into account three factors — yearly income, media coverage and hits on online search engines — to compile the list of Russia's top celebrities. 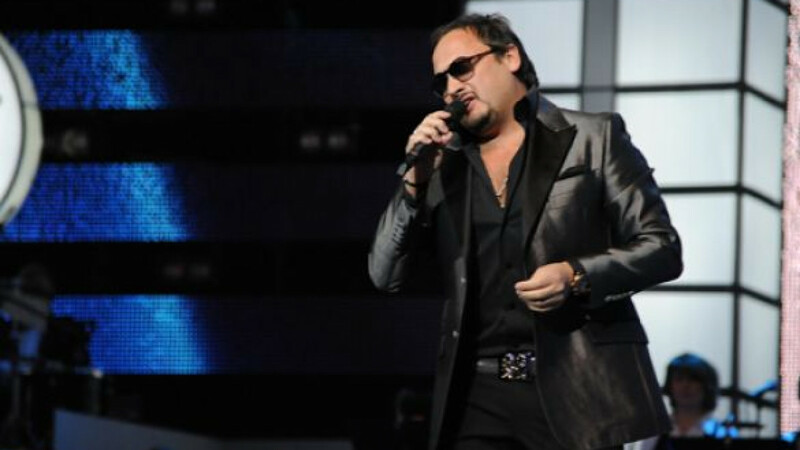 Pop singer Stas Mikhailov topped the ranking, with an income of $21 million and more than 12 million hits on Russian search engine Yandex, followed by tennis star Maria Sharapova ($26 million and 870,000 hits). Alla Pugachyova and Filipp Kirkorov, Russian pop royalty, were close behind in fourth and fifth, with yearly earnings of roughly $8 million and 8 million searches each on Yandex. Lower down the list, opposition figures who have openly expressed discontent with President Vladimir Putin's rule also featured. Media personality Ksenia Sobchak took seventh place, with earnings of $2.4 million and more than 4 million hits on Yandex, while essayist and novelist Boris Akunin lay in 21st place ($1.1 million and 1.26 million hits). News anchor Leonid Parfyonov was in 38th position ($1.2 million and 80,000) in the Forbes ranking.